Six years have passed since the Fukushima nuclear disaster on March 11, 2011, but Japan is still dealing with its impacts. Decommissioning the damaged Fukushima Daiichi nuclear plant poses unprecedented technical challenges. More than 100,000 people were evacuated but only about 13 percent have returned home, although the government has announced that it is safe to return to some evacuation zones. In late 2016 the government estimated total costs from the nuclear accident at about 22 trillion yen, or about US$188 billion – approximately twice as high as its previous estimate. The government is developing a plan under which consumers and citizens will bear some of those costs through higher electric rates, taxes or both. 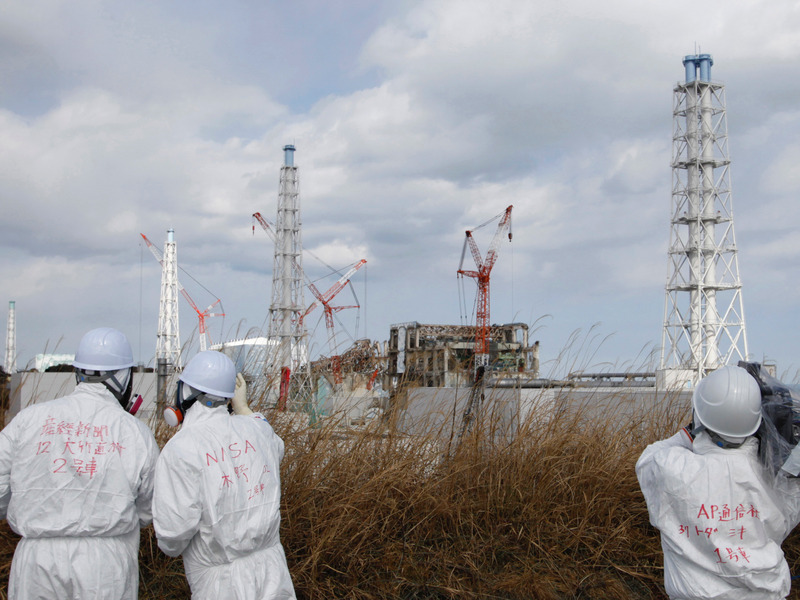 METI’s 22 trillion yen estimate for total damages from the Fukushima meltdowns is equivalent to about one-fifth of Japan’s annual general accounting budget. About 40 percent of this sum will cover decommissioning the crippled nuclear reactors. Compensation expenses account for another 40 percent, and the remainder will pay for decontaminating affected areas for residents. 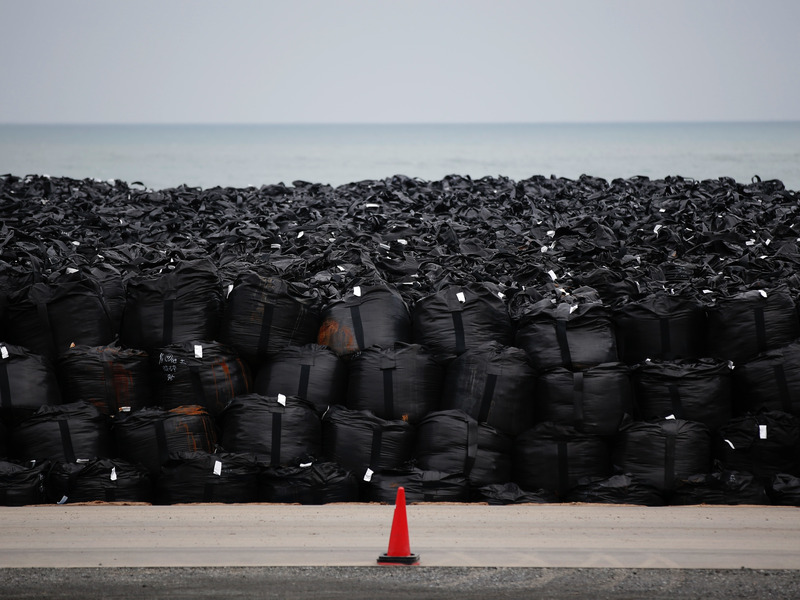 Under a special financing scheme enacted after the Fukushima disaster, Tepco, the utility responsible for the accident, is expected to pay cleanup costs, aided by favorable government-backed financing. However, with cost estimates rising, the government has proposed to have Tepco bear roughly 70 percent of the cost, with other electricity companies contributing about 20 percent and the government – that is, taxpayers – paying about 10 percent. Japan also has nearly 48 tons of separated plutonium, of which 10.8 tons are stored in Japan and 37.1 tons are in France and the United Kingdom. Just one ton of separated plutonium is enough material to make more than 1,200 crude nuclear weapons.